It’s no coincidence that you are here. 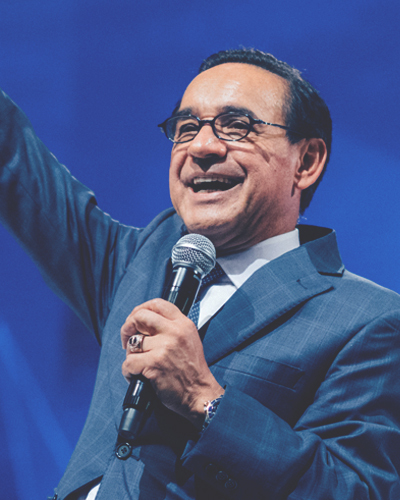 We believe that God has specifically orchestrated for you to be at Conference this year. He wants to do something remarkable in you that will not only change your life, but your nation as well. Sometimes, you may not be sure if you can do all that God has called you to do. 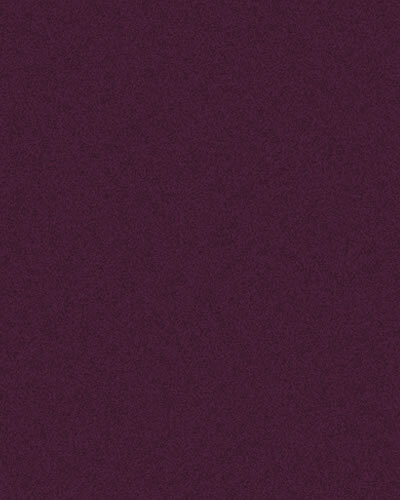 But He has called us to be citizens of Heaven and He will not leave us without help. That’s why Conference isn’t going to be just another church gathering. It will be an encounter with the King of Kings. It will be a time for you to be equipped to serve Him through the G12 Vision. It will be the place where you will be empowered to advance His Kingdom, wherever you have been assigned to. Even if you come empty handed, we know that you will not leave with an empty heart. So, come expecting God to move in a tremendous way. Now is the time for God’s Kingdom to come and His will be done, on Earth as it is in Heaven. 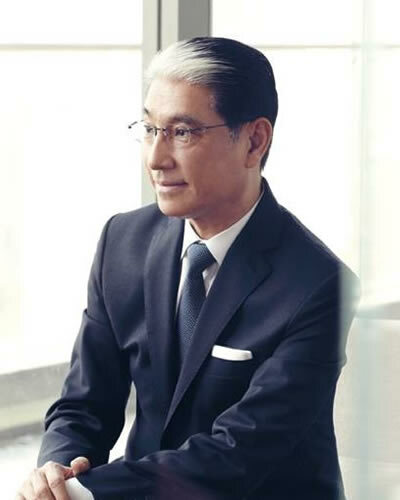 Apostle Lawrence Khong founded Faith Community Baptist Church (FCBC) in 1986. 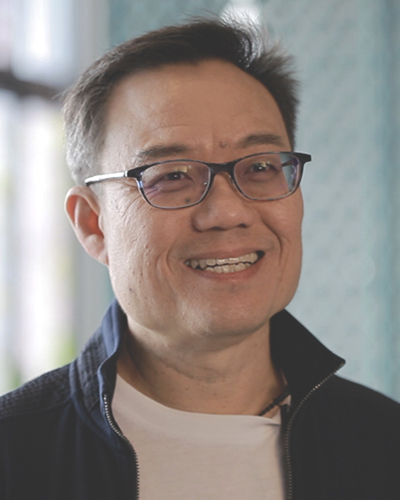 Under his leadership, FCBC would grow to become one of the fastest growing churches in Singapore. 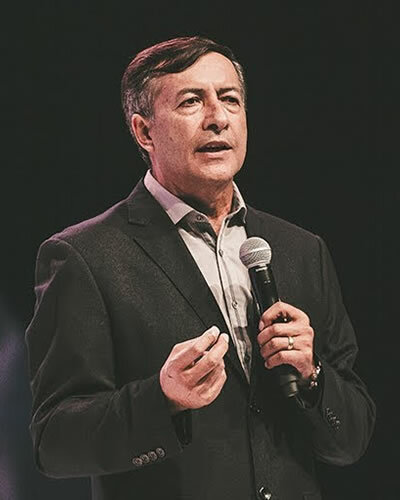 In 2002, he led FCBC to embrace the G12 Vision. 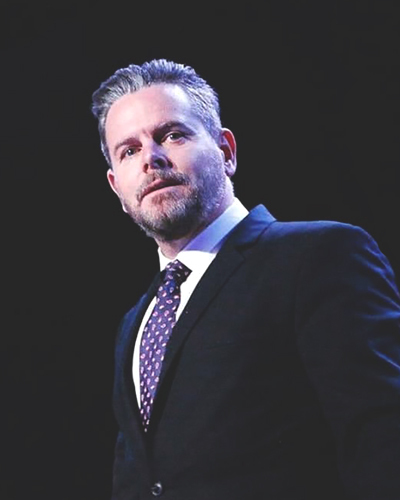 His wife, then a doctor, left her medical practice of 16 years to serve alongside him in the Vision. 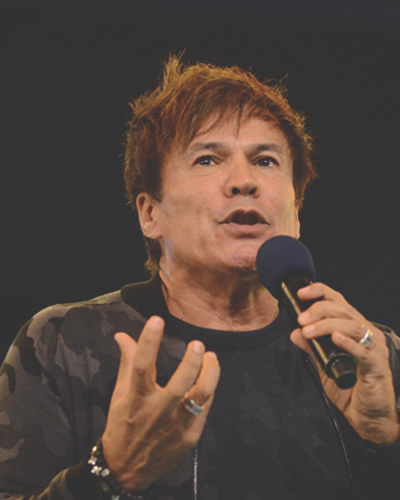 Together, they continued to have a dream for the multitudes and would establish Gateway Entertainment, a company that believes in bringing God’s Kingdom to the world through arts and entertainment. 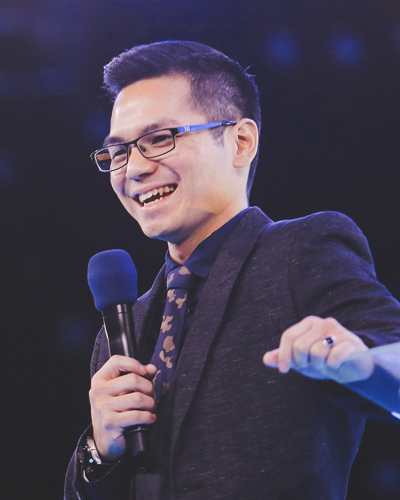 Their apostolic ministry would span across the world and many church networks, with Apostle Lawrence serving as the G12 Regional Coordinator for Asia, Co-Chair of Empowered21 Asia, and Chairman of LoveSingapore. 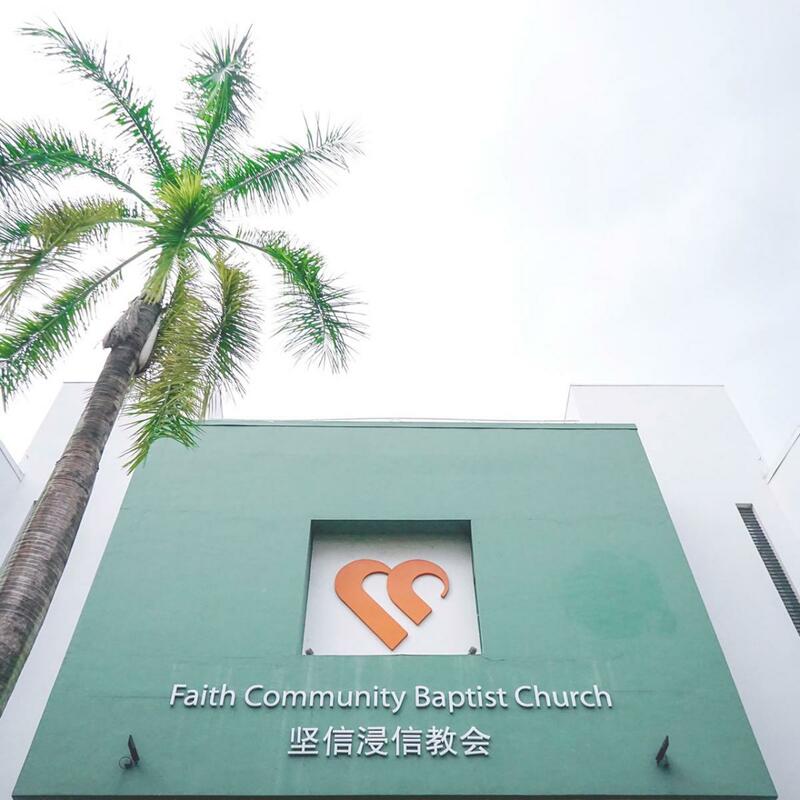 Founded in 1986, FCBC has always believed in making disciples, planting churches, and transforming communities. 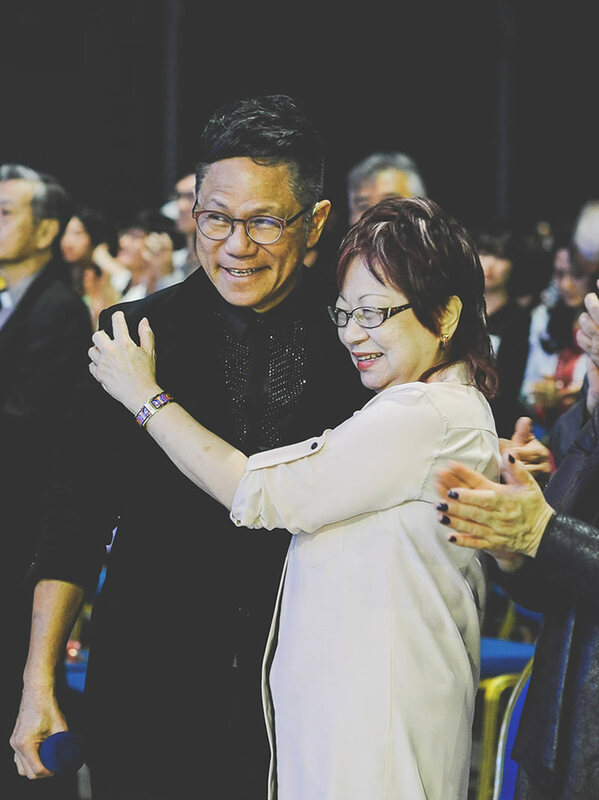 Under the leadership of Senior Pastors Lawrence and Nina Khong, FCBC has grown to become a church without walls that reaches out and touches the lives of many. To do that, FCBC birthed TOUCH Community Services in 1986, a not-for-profit charity organisation that serves all those in need with no strings attached. Additionally, FCBC also started Gateway Entertainment in 2002 to bring wholesome values and a message of hope to the world through stage performances, movies and other forms of arts and entertainment. 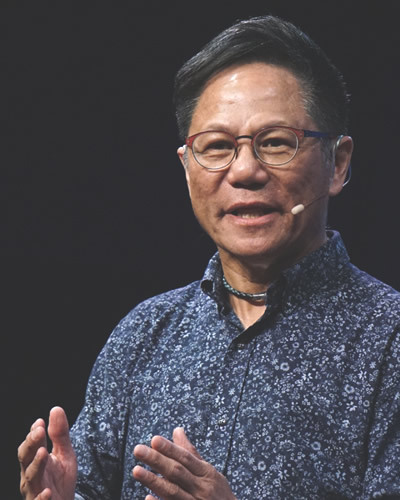 In the G12 family, FCBC serves the international G12 movement by being an extension of Apostle Lawrence Khong, the G12 Regional Coordinator for Asia. 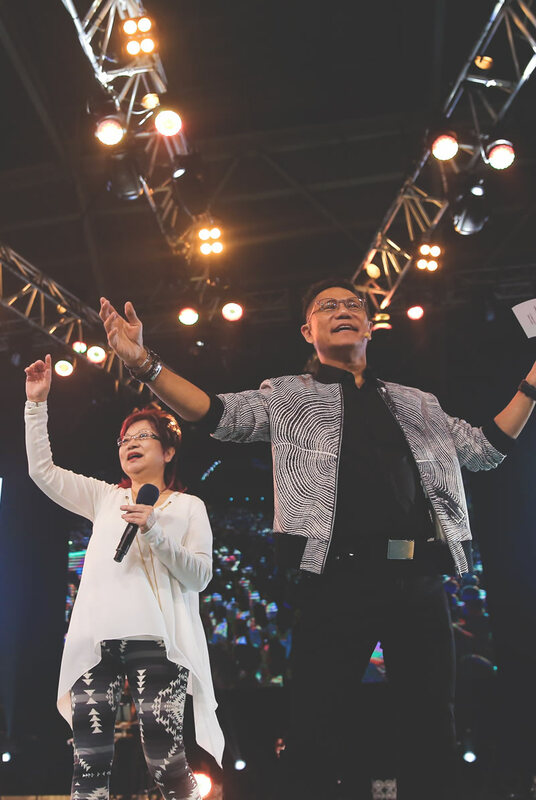 Since 2002, FCBC has hosted an annual G12 conference in Singapore, which has become known as the G12 Asia Conference. 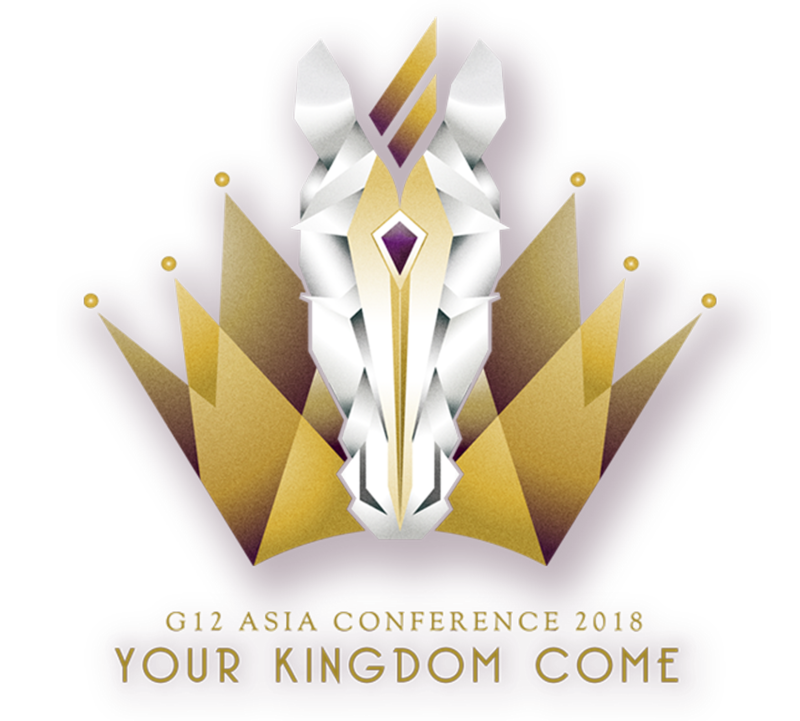 Every year, this conference sees over 7,000 delegates coming together to be equipped and empowered to fulfil the G12 Vision. Open-air parking is available outside Halls 1 to 6. More parking options at Changi City Point and Changi Business Park. Singapore Expo offers some dining options by Flavours East. These include Chinese, Japanese, Hong Kong, Thai and Indian cuisines. Additionally, situated about a 15-minute walk away from Hall 2 is Changi City Point shopping centre. Aside from restaurants and a food court, it also houses a supermarket, numerous factory outlets, a money changer and more. Registration closes 2 August, 11:59PM (GMT+ 8). Children aged 12 and below need not register. Conference fee is fully subsidised for FCBC members. Fee excludes meals, transport, and accommodation.